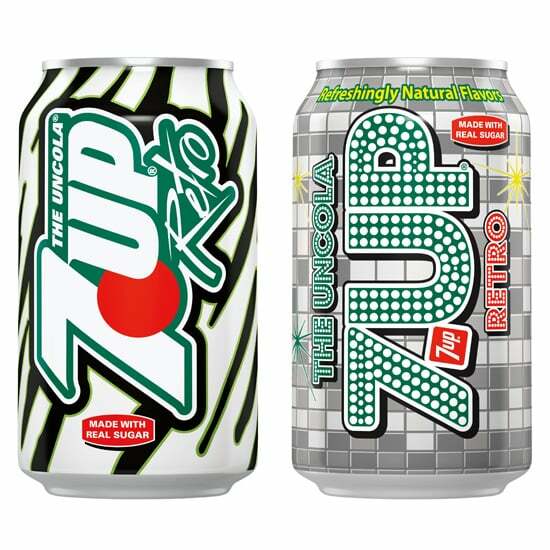 5/17/2011 · 7UP taps into its roots as The Uncola to launch 7UP Retro—the crisp, clean taste of 7UP made with real sugar—with nostalgia packaging designed by "The Celebrity Apprentice" finalists, Marlee Matlin and John Rich. Congratulations to John Rich for winning the 2011 Celebrity Apprentice this past Sunday. 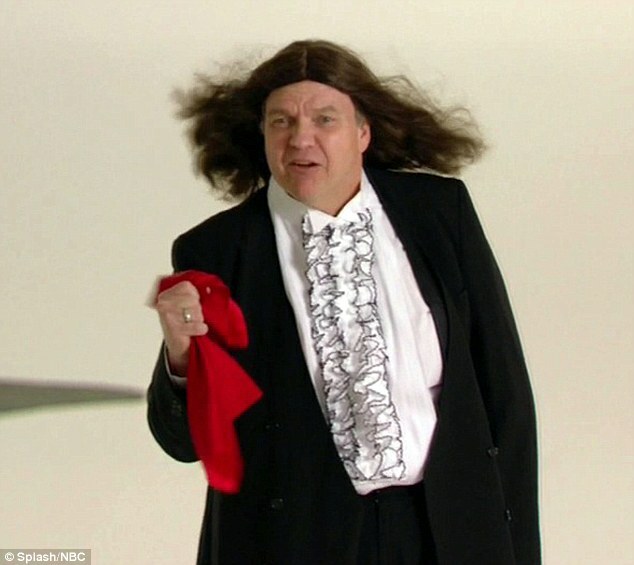 I’ve been watching the Celebrity version of this show since the beginning. Both Marlee Matlin and John Rich did a phenomenal job in the final task of marketing 7-Up Retro. 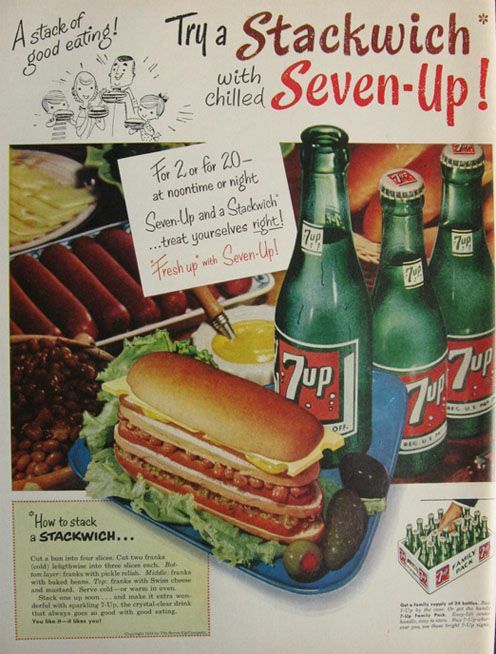 Get inspired to mix it up a little with 7UP! Crisp and refreshing, it mixes into all kinds of drinks, cocktails, punches, baked goods, and more, perfect for your next cocktail party, game night or get-together. 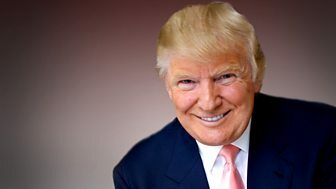 5/22/2011 · After a season of cat fights, volcanic arguments erupting and contestants walking away the 11th season of Celebrity Apprentice comes to a close tonight and Donald Trump chooses his winner. ... As the task continues, the finalists rush to prepare for their 7UP Retro events. One finalist’s team is frustrated by their leader’s lack of direction. 5/7/2011 · 7UP's retro drink has Apprentice tie-in Using packaging designed by Celebrity Apprentice finalists Marlee Matlin and John Rich, 7UP has launched 7UP Retro. The drink is made with real sugar and its packaging harkens back to the 1970s and '80s. 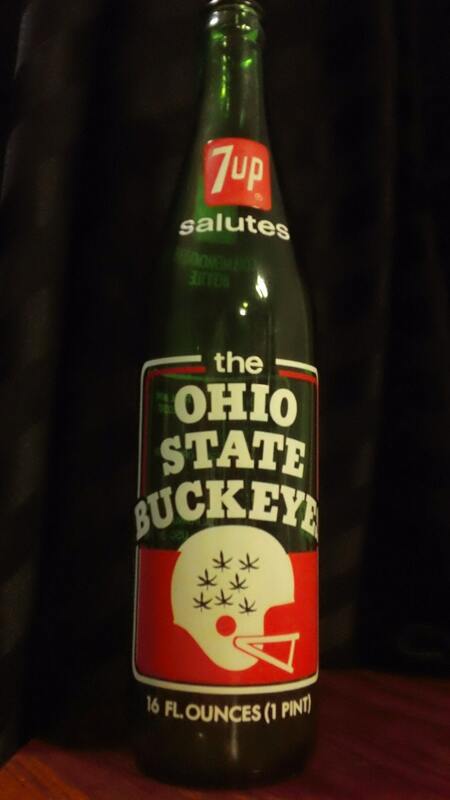 The drink will be available for a limited time only. 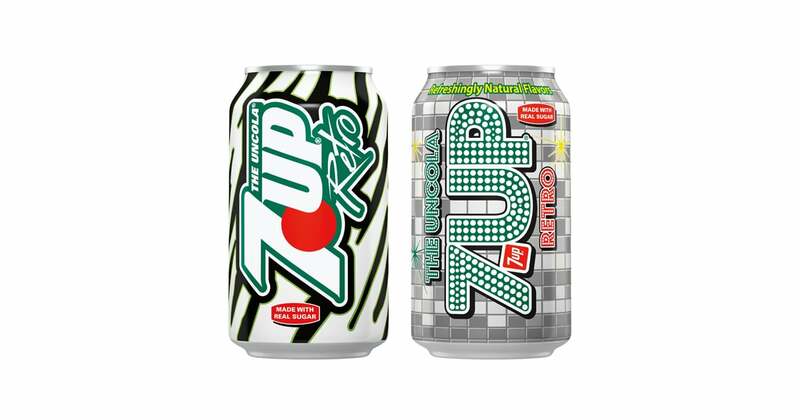 The two retro-inspired 7UP 12 packs were designed by The Celebrity Apprentice finalists Marlee Matlin and John Rich. If you want a bit more details, the 1970’s Disco theme “Feel the Love” was design by Marlee Matlin and the 1980’s theme was designed by John Rich. 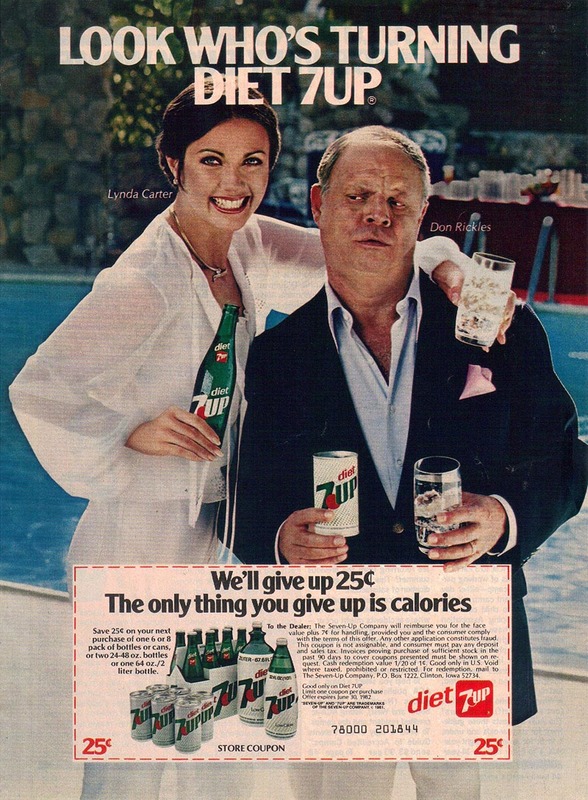 This past week’s episode of Celebrity Apprentice involved the task of promoting the release of 7up Retro.Just like Pepsi and Mountain Dew have done with their ‘Throwbacks’, 7up is going old-school with the formula, as its being released with real natural sugar. 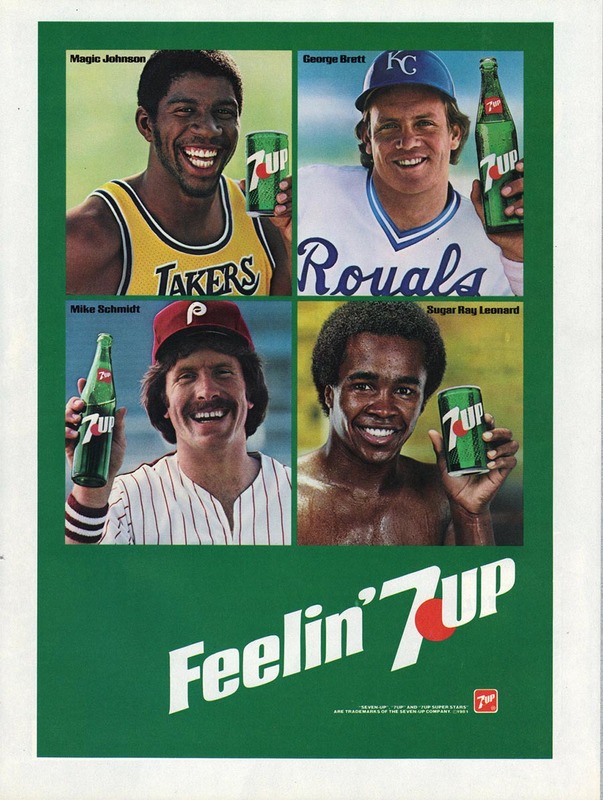 For the final task of this season’s "The Celebrity Apprentice," Matlin and Rich worked with a team of former opponents to develop brand packaging and an in-store marketing campaign inspired by the 1970s and 1980s for 7UP Retro. 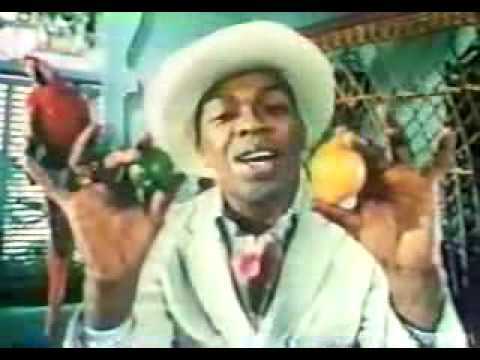 Finalists were given 7UP logos from the 1970s and the 1980s and then had to use their imaginations. 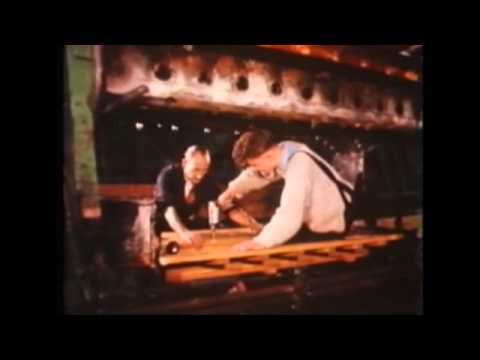 he final two, with teams of three previously fired candidates to help, each finalist must produce a launch campaign for 7UP Retro, design a new can, produce a 30-second commercial, and present the entire campaign at a gala. 5/24/2011 · For the last competition on The Celebrity Apprentice, finalists Marlee Matlin and John Rich were charged with developing creative marketing campaigns and ‘70s- and ‘80s-inspired package designs for 7UP Retro.Matlin created a flashy, disco-ball themed can, complete with a TV spot featuring 7UP ad icon Geoffrey Holder and a launch event with the Harlem Globetrotters. 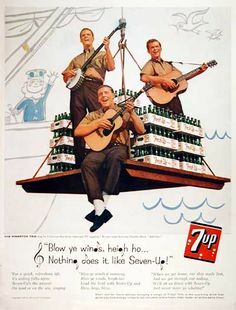 7UP Retro. Published May. 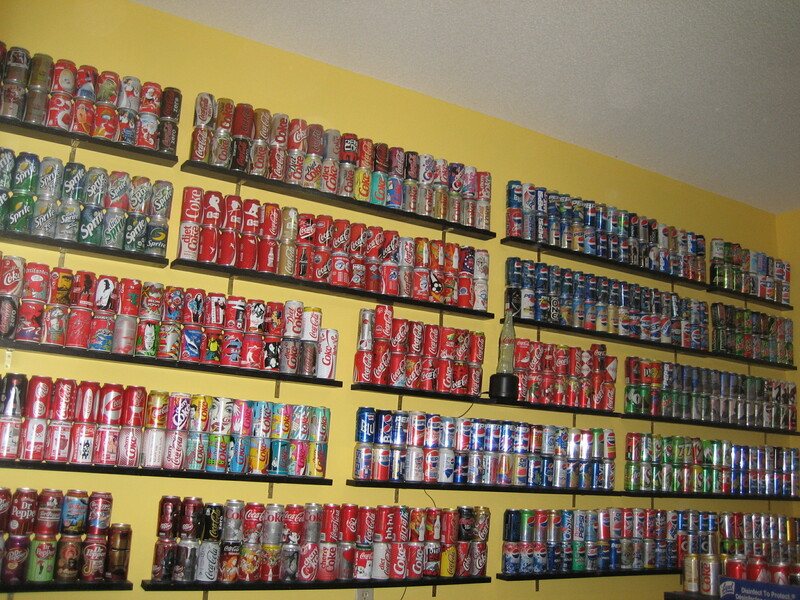 19, 2011 at 322 × 268 in 7UP Introduces New Packaging Designed by “The Celebrity Apprentice” Finalists.